Boris came to our Science Lesson! 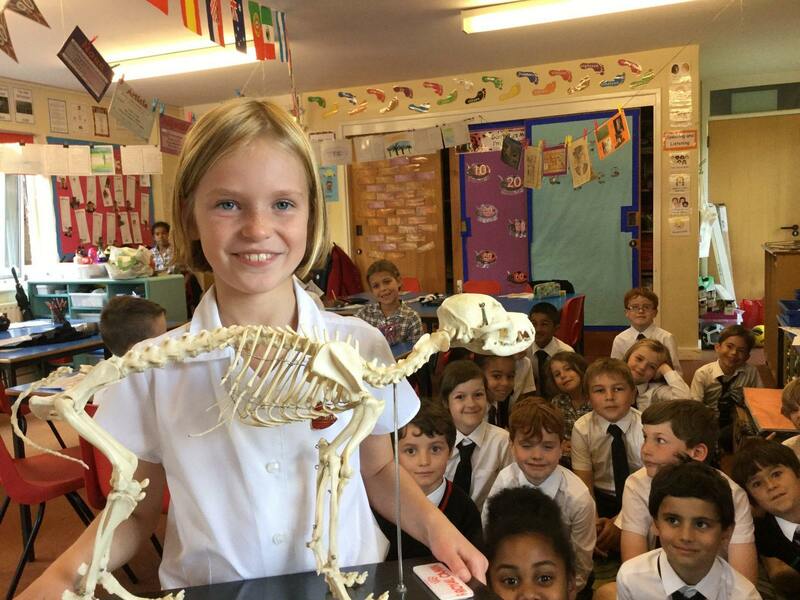 A huge thank you to Sienna for bringing in Boris! He has really helped us when we have been comparing animal skeletons in our Science lessons!